While choosing a city to put down roots live depends on work opportunity as well as personal preference, here are 10 places where families can thrive. NEW YORK (TheStreet) -- Life is different now than it was in the 1950s, when newly formed middle-class Americans moved to the suburbs to enjoy their Levitt homes and women were encouraged to embrace their roles as wives and mothers while men were the sole breadwinners. More than 50 years later, the world has changed. Both men and women work and cities and towns across the country look different. Some have evolved to match today's family (most likely dual income) needs, while others seem to be stuck in the past. WalletHub examined the 150 most populated cities in the U.S. for the best examples where today's essential family necessities can best be met. 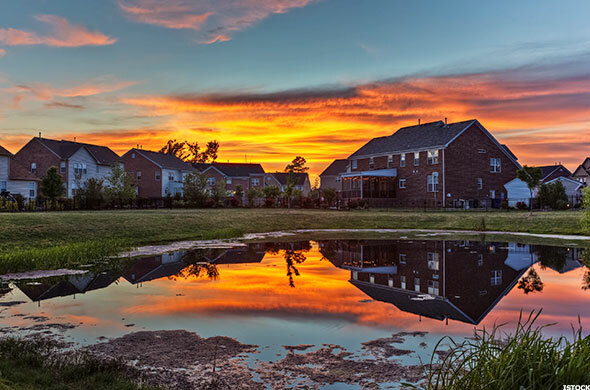 WalletHub took into account 30 key metrics such as: "the relative cost of housing, the quality of local school and health care systems, and the opportunities for fun and recreation." WalletHub Sources: the U.S. Census Bureau, the U.S. Bureau of Labor Statistics, the National Center for Education Statistics, the Child Care Aware of America, the U.S. Environmental Protection Agency, the Council for Community and Economic Research, the Trust for Public Land, the Environmental Working Group, Sharecare, the Federal Bureau of Investigation, the U.S. Department of Housing and Urban Development, the National Partnership for Women & Families, Tripadvisor, CoreLogic and WalletHub research. Grand Prairie has a population of approximately 185,000, according to 2014 Census data. The median household income for Grand Prairie for the five years through 2013 was $53,927, slightly above the $51,900 household income for the state of Texas. Roughly 15.6% of the population fall below the poverty level. 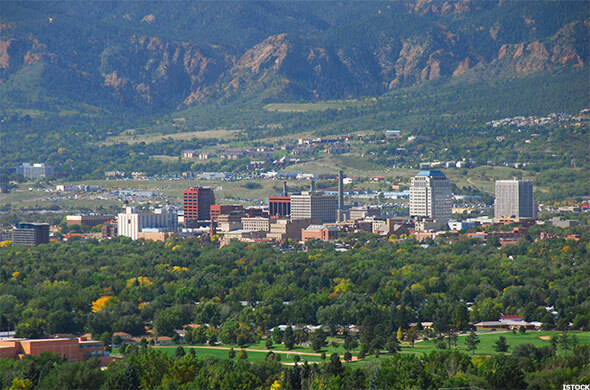 Colorado Springs has a population of approximately 440,000, according to 2014 Census data. The median household income for Colorado Springs for the five years through 2013 was $53,962, below Colorado's median household income of $58,433. Roughly 14% of the population fall below the poverty level. 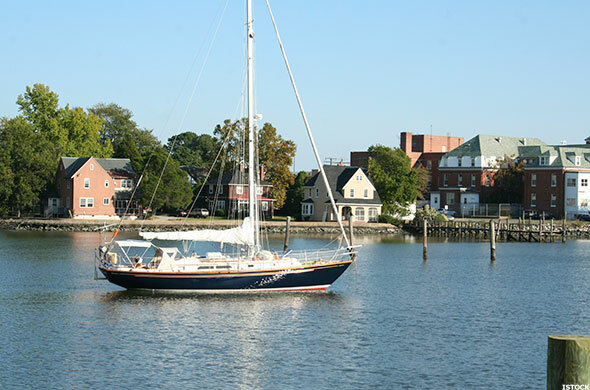 Chesapeake has a population of approximately 233,000, according to 2014 U.S. Census data. The median household income for Chesapeake for the five years through 2013 was $69,743, above Virginia's median household income of $63,907. Roughly 8% of the city's population fall below the poverty level. 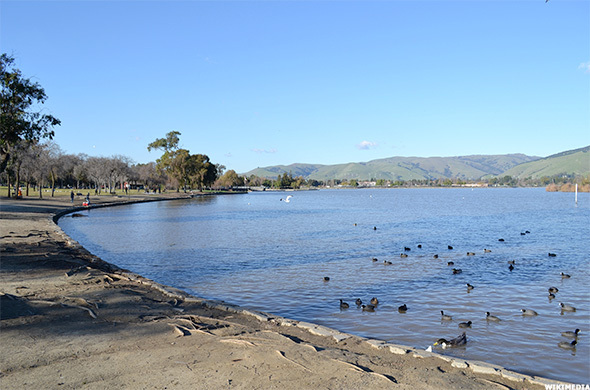 Fremont has a population of approximately 229,000, according to 2014 Census data. The median household income for Fremont for the five years through 2013 was $101,535, above California's median household income of $61,094. Roughly 6% of the city's population fall below the poverty level. Fremont has the fifth lowest violent crime rate per capita, according to WalletHub. It also is city with the second lowest percentage of families below poverty level. Finally, Fremont has the lowest divorce rate, among the 150 cities examined by WalletHub. 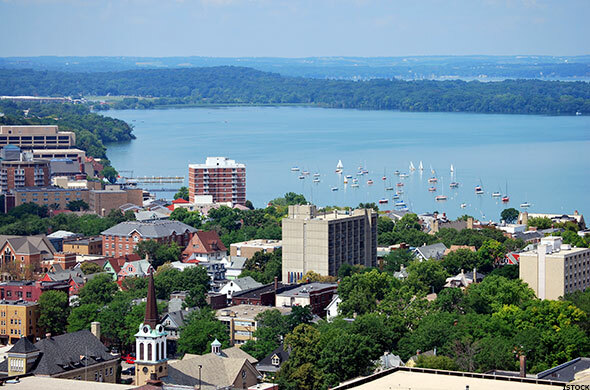 Madison has a population of approximately 246,000, according to 2014 Census data. The median household income for Madison for the five years through 2013 was $53,464, slightly above Wisconsin's median household income of $52,413. Roughly 19% of the city's population fall below the poverty level. Madison has the most playgrounds per capita, according to WalletHub. 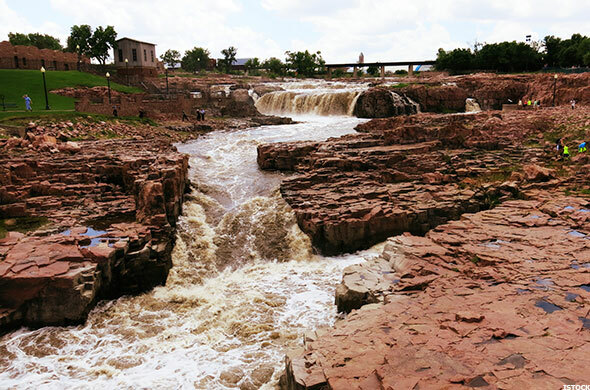 Sioux Falls has a population of approximately 169,000, according to 2014 Census data. The median household income for Sioux Falls for the five years through 2013 was $51,672, slightly above South Dakota's median household income of $49,495. Roughly 11% of the city's population fall below the poverty level. Lincoln has a population of approximately 273,000, according to 2014 Census data. 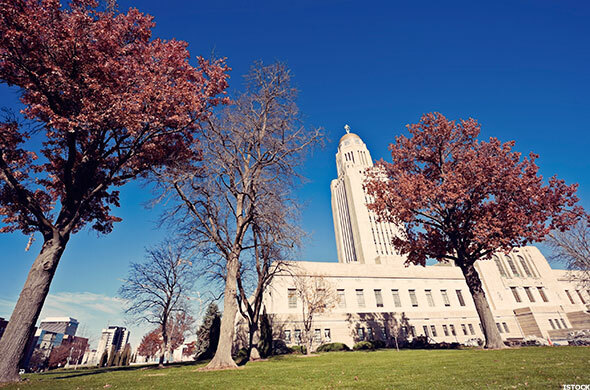 The median household income for Lincoln in 2013 was $52,250, slightly above Nebraska's median household income of $51,440. Lincoln ranked the fifth most affordable housing city among those analyzed by WalletHub. Virginia Beach has a population of approximately 451,000, according to 2014 Census data. The median household income for Virginia Beach for the five years through 2013 was $65,219, slightly above Virginia's median household income of $63,907. Roughly 8% of the city's population fall below the poverty level. 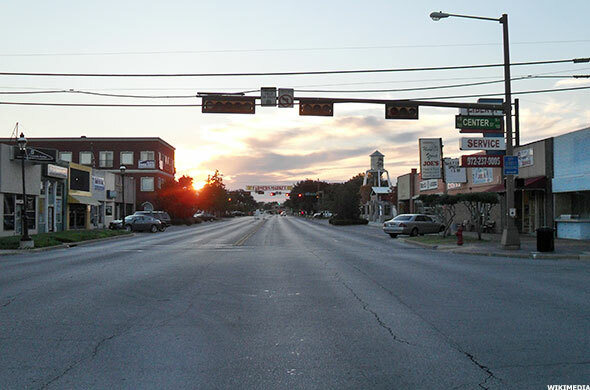 Plano has a population of approximately 279,000, according to 2014 Census data. 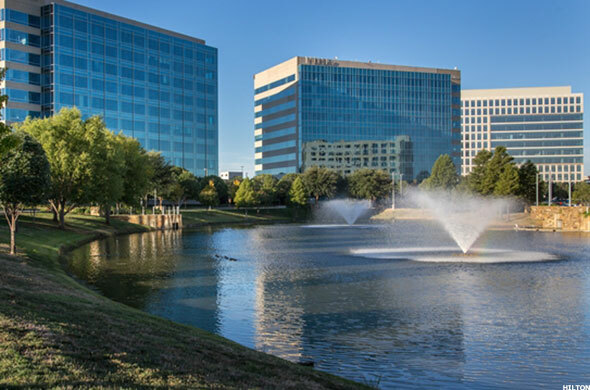 The median household income for Plano for the five years through 2013 was $82,484, above Texas' median household income of $51,900. Roughly 8% of the city's population fall below the poverty level. Plano ranked the fourth lowest city for divorce and the fifth lowest percentage of families below the poverty level. It also had the highest median family salary adjusted for the cost of living. 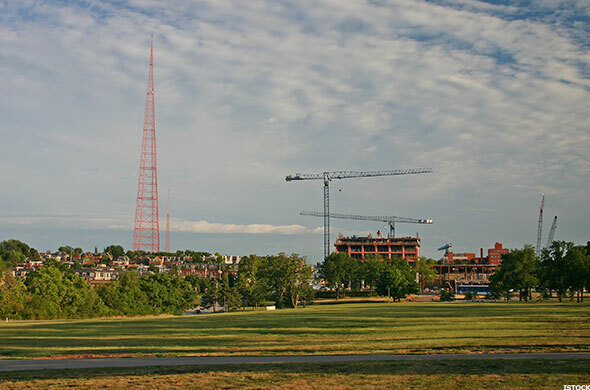 Overland Park has a population of approximately 185,000, according to 2014 Census data. The median household income for Overland Park for the five years through 2013 was $71,094, above Kansas' median household income of $51,332. Roughly 6% of the city's population fall below the poverty level. Overland Park ranked the fourth highest for median family salary adjusted for cost of living. It also had the lowest percentage of families below the poverty level.